We have a delightful little giveaway for you today – to celebrate the Twitter Party that Mumstv are doing focusing on plasticine on 26th May 2015 UKMums.tv will be hosting from 1pm -3pm. 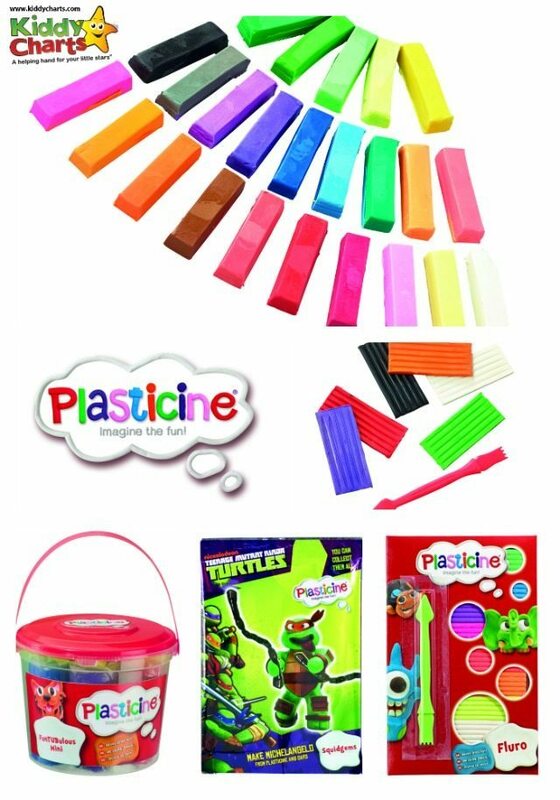 You can even win more prizes if you join in the fun by using the #Plasticine hashtag. Fluro – RRP £1.99 (bottom right). Entry is through the widget below, as usual. Don’t forget to sign up to our newsletter to get more info on our competitions. In addition, you can tick the option within the widget to hear about competitions as they go live on the site too. Nip over to our win section for more great sites to win from too. 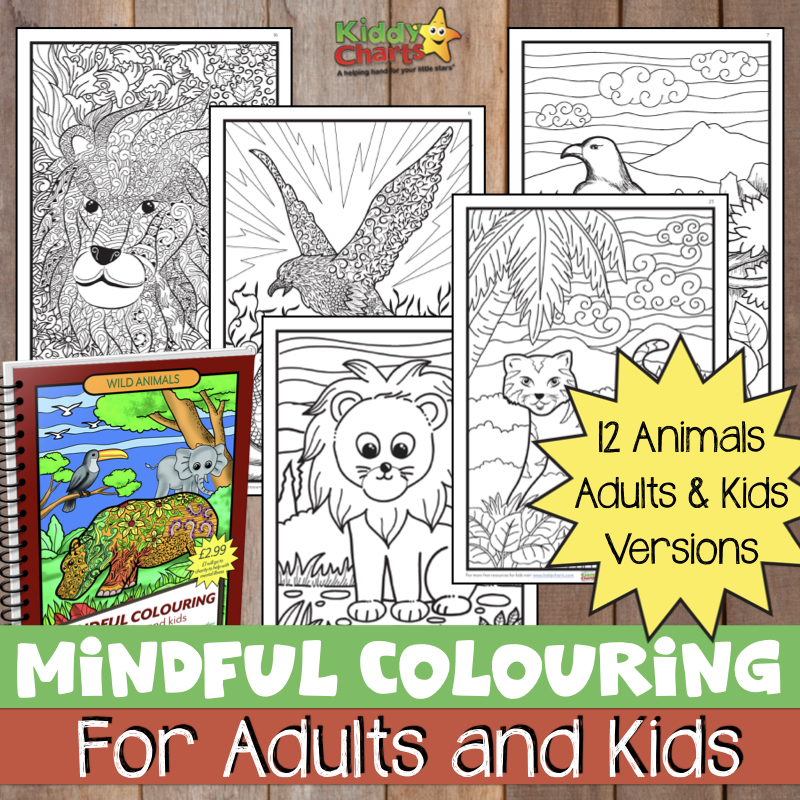 If you would like to see some great articles on these items, do pop along to Tired Mummy of Two and Pinkoddy where they have reviewed the products in this giveaway. Both have videos so you can really see what you can win in action! This giveaway closes on 11th June at 11.59pm. Our standard terms and conditions apply as well. My grandson would like to make pet animals as he does not have any. We would make some sweets and ice cream. My daughter loves to make plates of food – very tiny – for her dolls house. We almost always make dinosaurs. I think we would be making dinosaurs. My daughter says an elephant! My little girl would want me to help her make lots of little ponies & kittens. I’ve been told to make aliens! We would make some animals. Evidently, lots and lots of dinosaurs! Lee and I at school used to head to the corner and spend hours silently making a chocolate factory out of plasticine. Time to recreate that. At the moment my soon keeps asking me to make submarines. Probably a whole farm worth of dodgy animals!! A big mess probably…& lots of snails! People with hats on!! Archie’s having a hat craze at the moment!! Buildings, cars, trains, animals, anything can be attempted! A selection of little people! Monkeys and trees for them to play in! Turtles, my son loves them! We would make cute colourful butterflies. I’d make some bbq food – Plasticine burgers and kebabs!